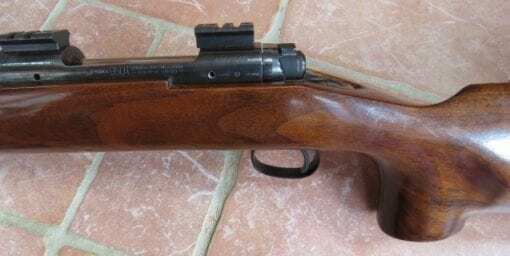 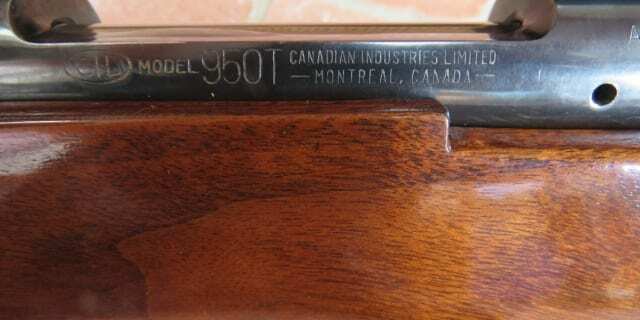 A SAVAGE CIL (CANADIAN INDUSTRIES LIMITED) MODEL 950T 308 IN VERY GOOD CONDITION. 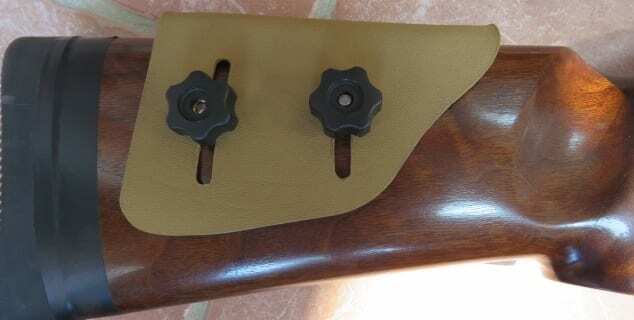 RIFLE COMES WITH KARSTEN STYLE CHEEK PIECE, PACMYR RECOIL PAD. 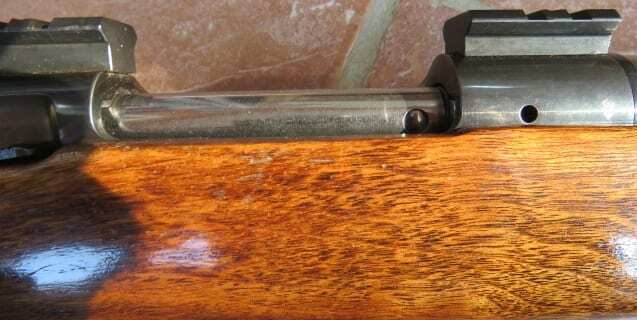 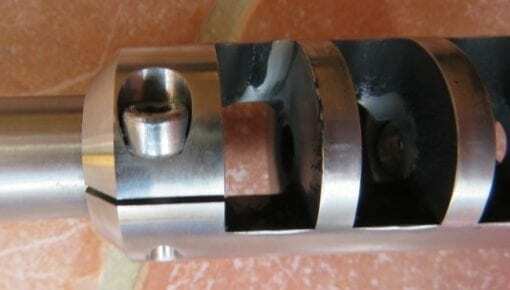 HAS A BORDER 30 INCH STAINLESS BARREL WITH CUSTOM BOLT AND A SAKO MUZZLE BREAK.